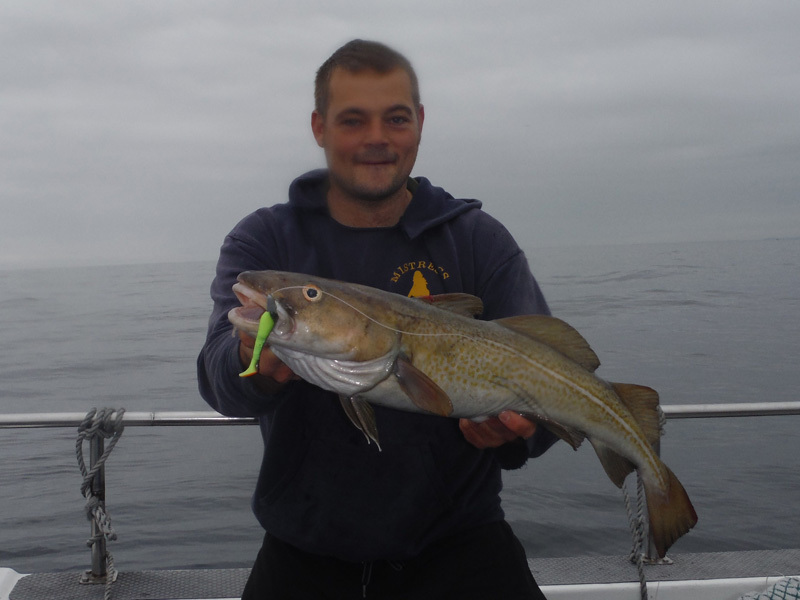 Late June Mini-Update…Finding The Better Fish! 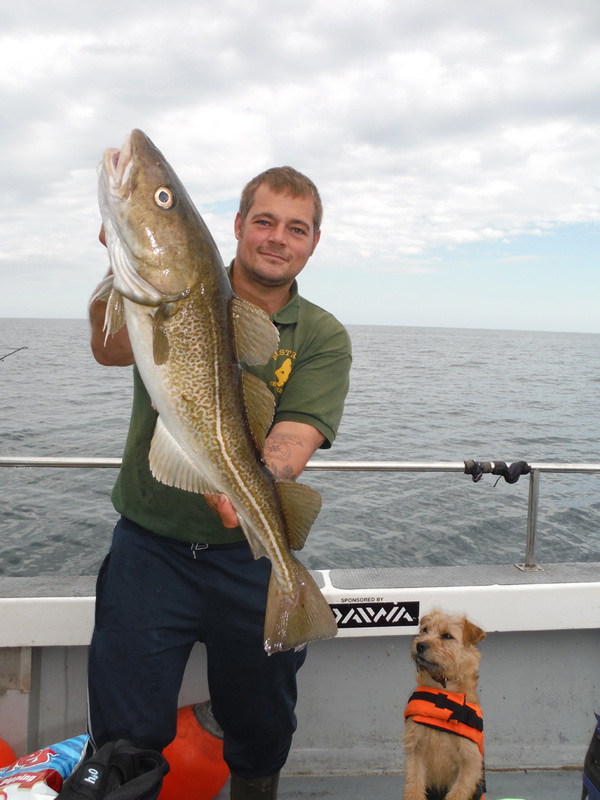 We've been enjoying some great fishing lately with good inshore fishing for codling, pollock and ling. 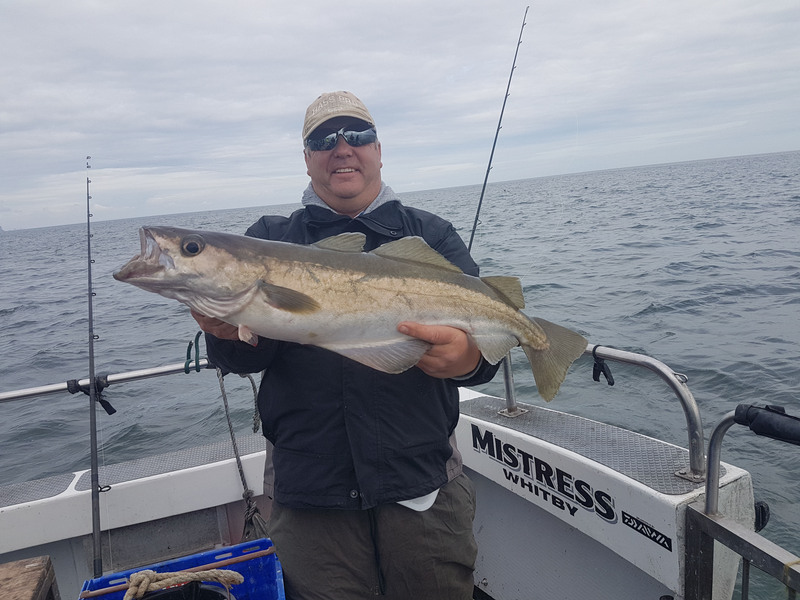 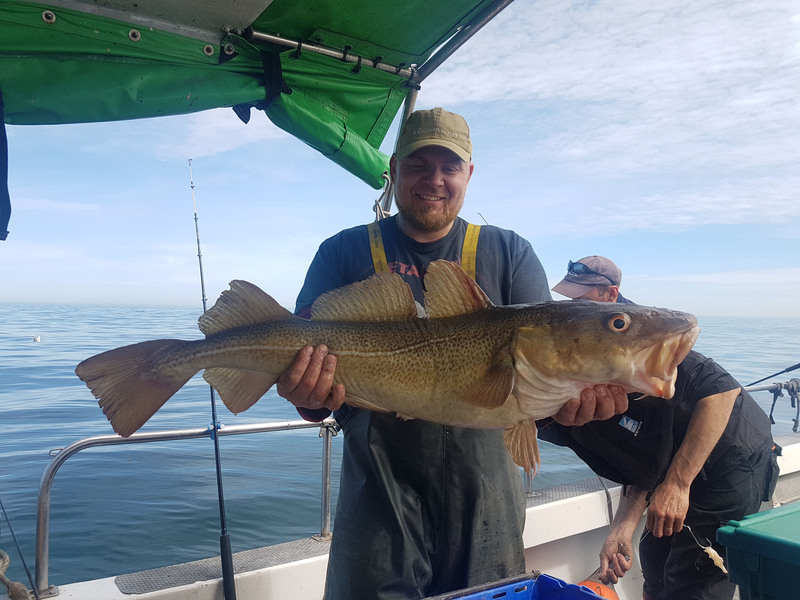 At the time of writing the Whitby Summer Angling Festival is just underway and anglers on board Mistress have taken the daily first prizes with double figure cod. 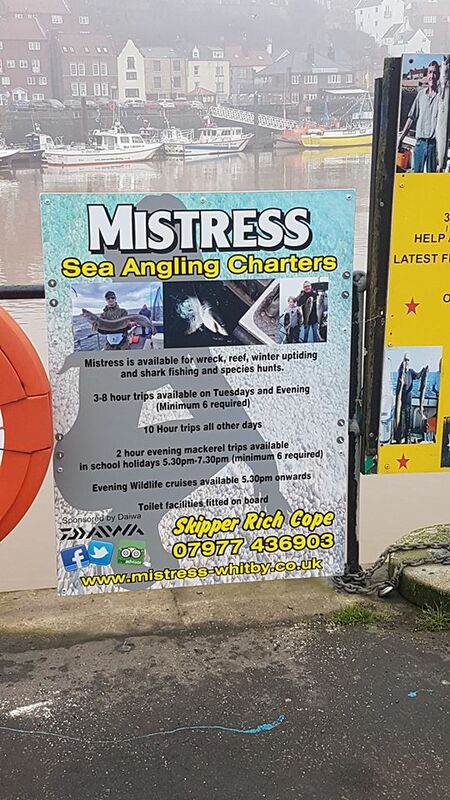 Finding Us In Whitby- Just Look For The Signs!